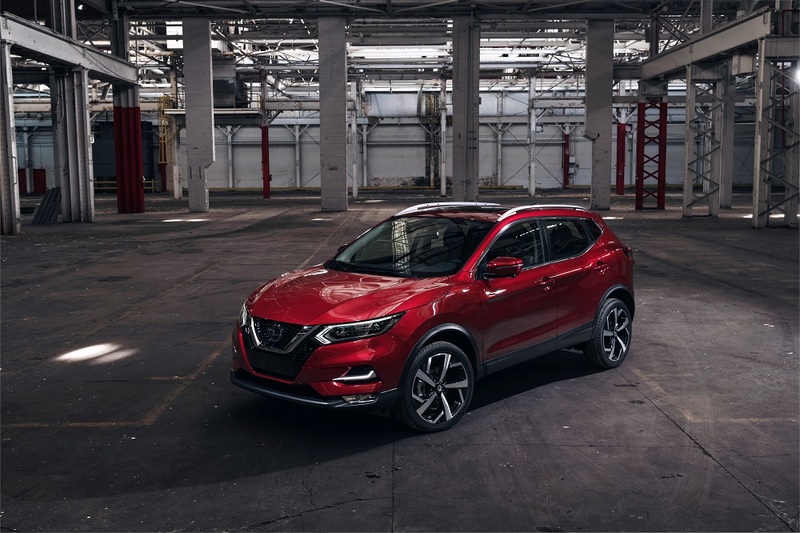 Nissan has unveiled two new additions to its popular lineup of SUVs and crossovers at the 2019 Chicago Auto Show - the 2019 Pathfinder Rock Creek Edition SUV and the upcoming 2020 Rogue Sport compact crossover. 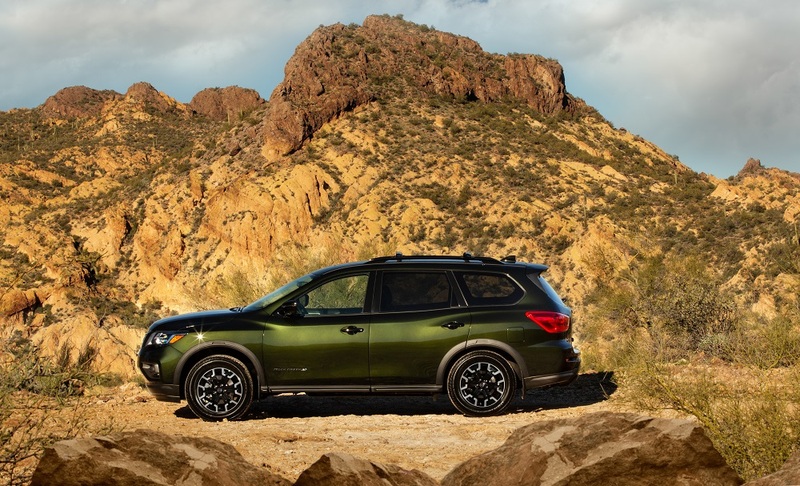 The Pathfinder Rock Creek Edition is a special value option package offering unique exterior and interior treatments that emphasize the rugged Pathfinder heritage. 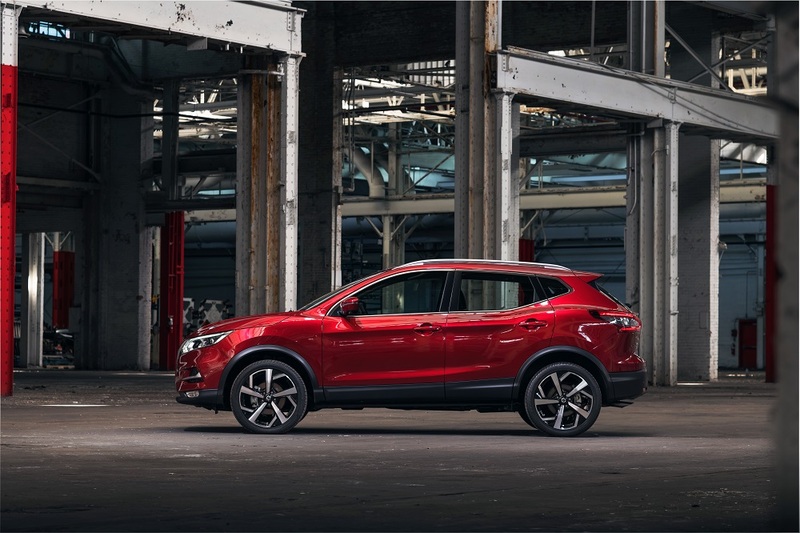 It goes on sale this spring with a package price of $995 - which reflects a $1,315 savings (versus similar equipment priced separately). 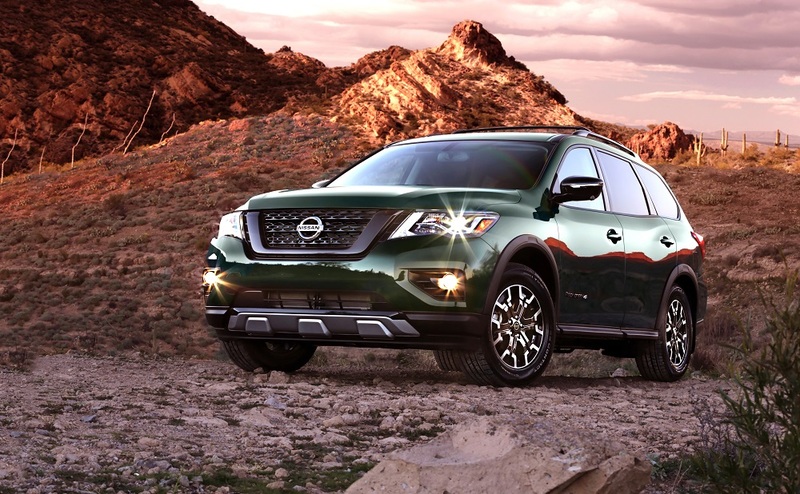 It is offered on Pathfinder SV and SL grades, in both 2-wheel and 4-wheel drive configurations, with two additional equipment packages and in a choice of seven available exterior colors - allowing buyers to customize their Pathfinder to their precise tastes. 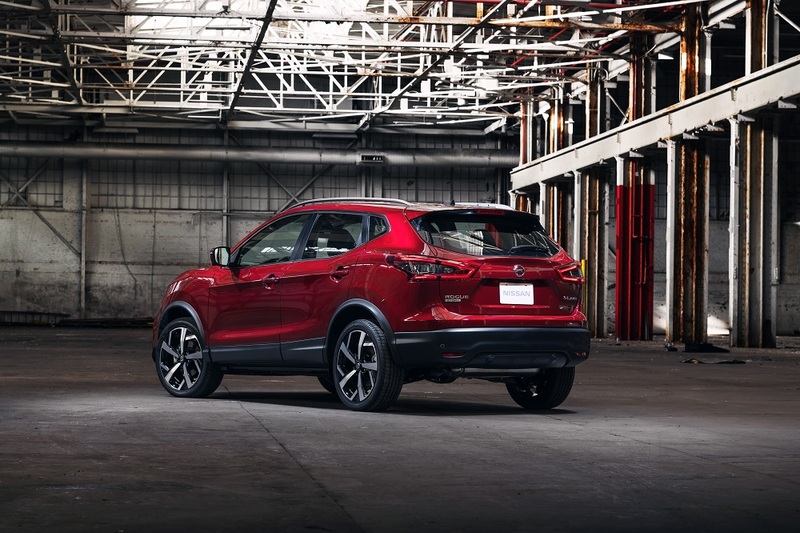 Most prominent among the refinements for the 2020 Rogue Sport is the new exterior design that offers a more technical feel - helping provide a greater separation from its Nissan Rogue stable mate. 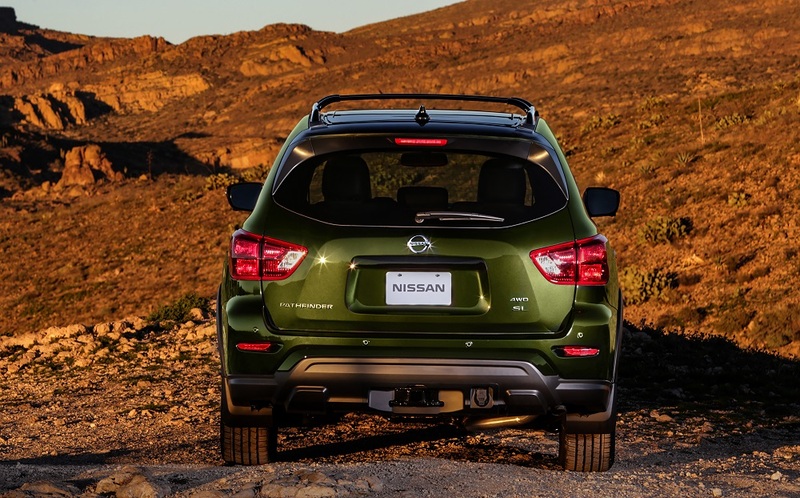 The new front fascia features a new hood, Vmotion grille and bumper. 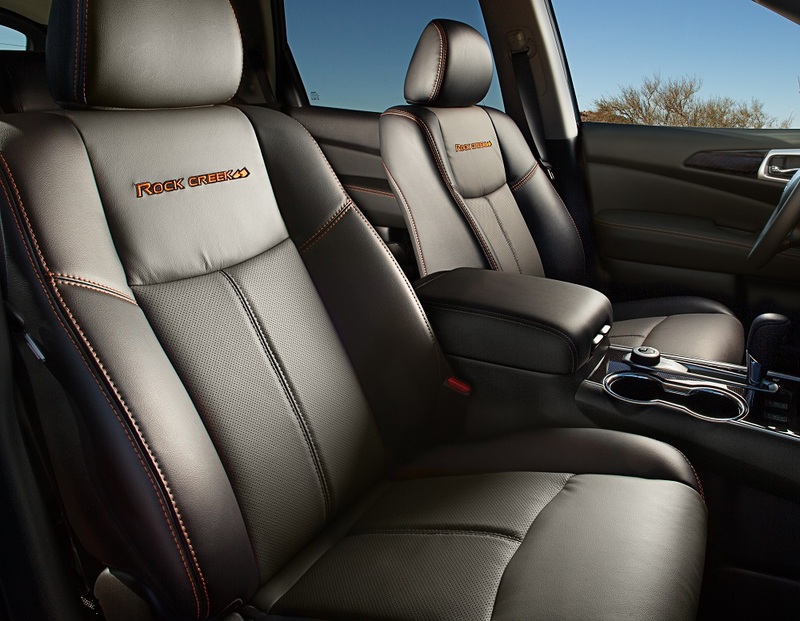 The aggressive lighting treatment includes LED signature Daytime Running Lights. 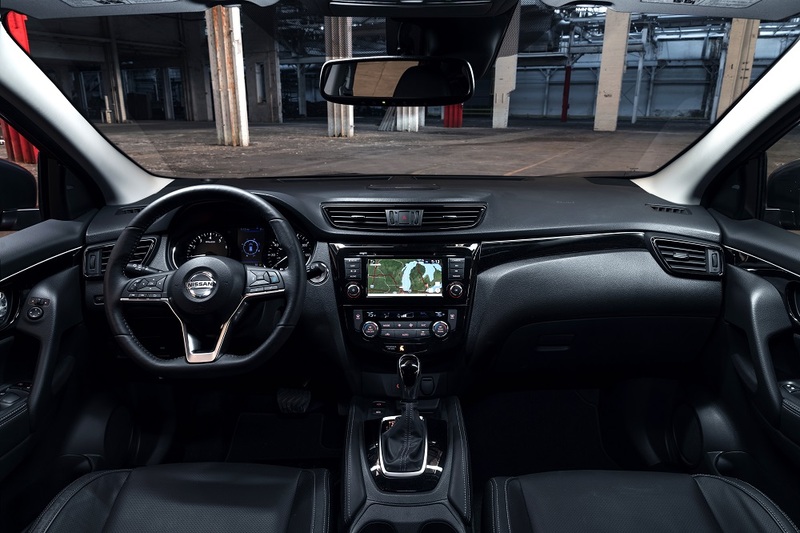 Set for sale in fall 2019, the 2020 Rogue Sport expands on the long list of enhancements for the 2019 model year - which included the addition of available ProPILOT Assist, Nissan Safety Shield 360 technologies, updated audio system with standard Apple CarPlay and Android Auto and available Bose Audio System with nine speakers.